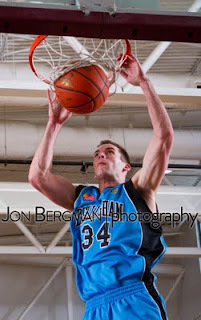 The Bellingham Slam scored at will as they easily defeated the Portland Chinooks Friday May, 13 at Whatcom Pavilion. With all players contributing points, the Slam jumped out to a 20-point lead early and never looked back, scoring 100 with three minutes left in the third quarter. Final score: 151-112. Click here to view photos of the game.